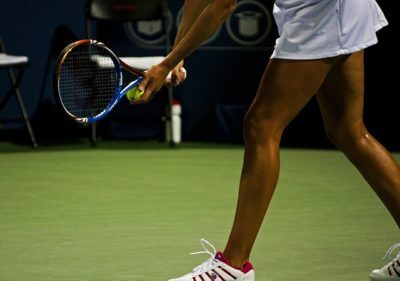 How much is it per hour to play tennis? I am no match for you in tennis. I’d like to reserve a tennis court for 2:00 p.m. I hear you’re a good tennis player. I’d like to see you in action. I’ll challenge him for the world tennis title. Is there a tennis court at this hotel? Let’s play a game of tennis. Let’s watch the tennis match on TV tonight. No one can beat him in tennis. There’s a tennis court in the middle of the school yard. When do you want to play tennis? Who’s that playing tennis with Mike?